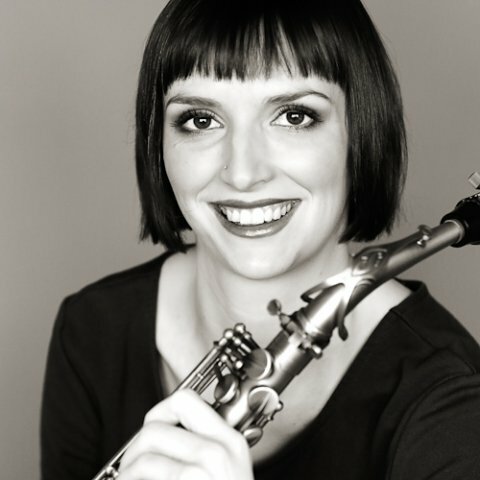 Becca is a professional Saxophonist based in Kent, UK, who plays Soprano, Alto, Tenor and Baritone Saxophones, as well as Clarinet. Becca has experience in a wide variety of bands of different musical genres and has played at a variety of venues and events in the UK and internationally in New Orleans and Europe. Becca teaches Saxophone/Clarinet/Music Theory/Improvisation in the West Kent and East Sussex areas at very competitive prices. Becca currently teaches saxophone and clarinet and is available for further part time teaching work in primary and secondary schools. Becca also teaches privately and currently has 45 private pupils. I teach a variety of musical styles, including: Jazz, Popular music and Classical and adapt each lesson to suit the individual's needs. Everyone has different aims and goals in playing and I strive to meet their aims.